The Influencers’ Monthly Boost is a casual meet-up organized for our Talents to share and socialize with each other over good food and drinks. We want our bloggers to exchange views, know each other better and to promote a sense of cohesion. This month, Team TIN visited Windowsills in the Woods for a session of chill fun and introduction of themselves over pies, coffees and teas. 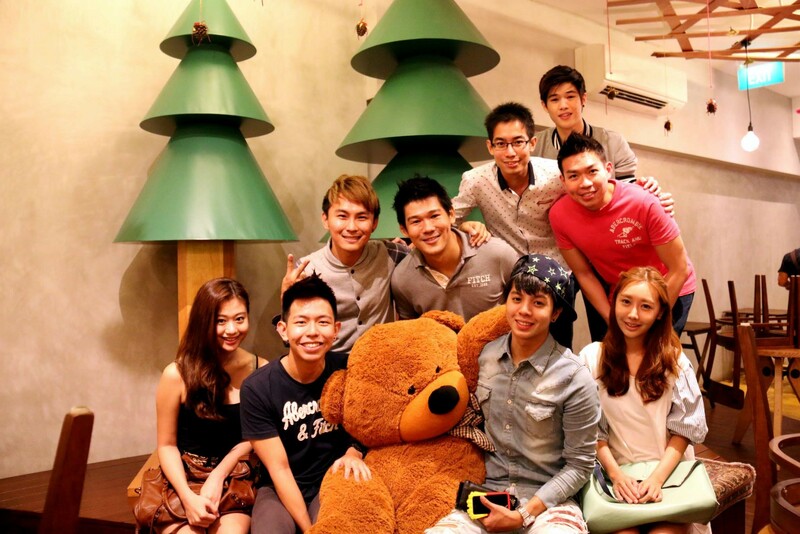 Bloggers Corliss, Nich, Sheena, Wee Heng, Hong Peng and digital artiste Xin De were present. 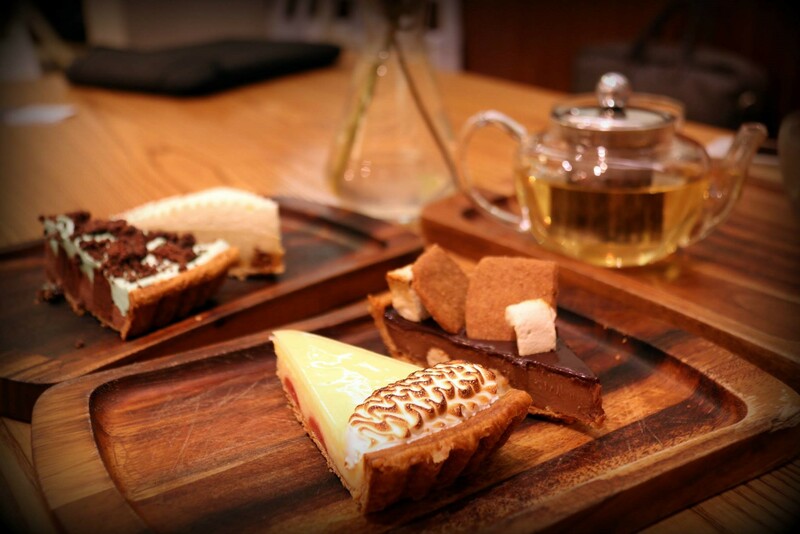 Windowsills in the Woods, located at a quaint corner of Jalan Besar, is a café that specializes in pies. Beautiful interior of mainly wood furniture (as the name suggests), it is a perfect hideout from the bustling urban landscape of Singapore. The pies taste homely and the ambience it gives off a cosy touch. The cutest attraction is the centrepiece of the café where there is a raised parapet and a humongous teddy bear for great photo-taking fun! Our bloggers shared with us current social news and their blogging habits for this month’s session. Wee Heng, a marketer in profession, even aired his valuable inputs for our younger bloggers’ takeaway. You can check out The Influencer Talent website to find out more about them and many others. Our team and bloggers will definitely be looking forward to the next session of sharing and engagement! Where do you recommend Team TIN to visit next? Drop us an email at theinfluencernetwork@gmail.com for suggestions! Previous Post Star Awards 20: How Has Social Media Changed the Game? Next Post Domino’s Pizza: Eat and Win!